Following on from The Lost Children (2014 & 2015), this is the third in the annual series of posts in which I recall the children of England and Wales who lost their lives after being prescribed antidepressants, and whose inquests have been reported during the past year. The National Institute for Health and Care Excellence (NICE) was set up by the UK Government in 1999 as the National Institute for Clinical Excellence: its remit is to provide national guidance and advice to improve health and social care. NICE recognises the significant risk that antidepressants can cause suicidal ideation to patients of all ages. This is why, in NICE Clinical Guideline 90 (Depression in adults), it recommends that antidepressants should be only used for “moderate to severe depression”. For “sub-threshold” symptoms such as anxiety or grief, “the risk-benefit ratio is poor”. 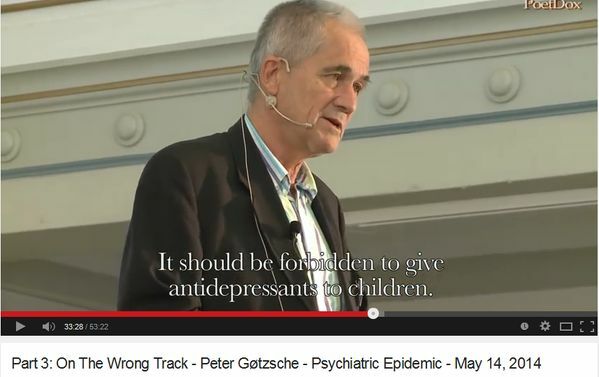 When it comes to prescribing antidepressants to children under 18, the guidelines are unequivocal. 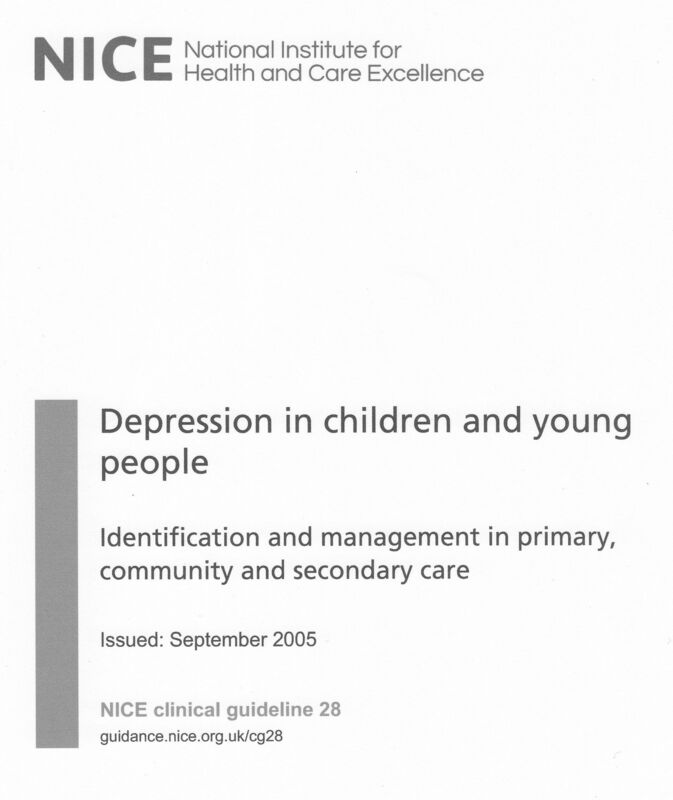 In NICE Clinical Guideline 28 (Depression in children and young people), NICE effectively regards them as a “last resort” option. It stipulates three criteria, all of which must be met if which antidepressants are to be prescribed. There is no valid, independent evidence to show that Eli Lilly’s Fluoxetine is any “safer” for children than, say, Pfizer’s Sertraline. It would be like comparing the nutritional value of equivalent chocolate bars made by Cadbury or Rowntree. If NICE would accept that the dangers of prescribing Fluoxetine were the same as prescribing all other SSRIs, then there would be no good reason to prescribe antidepressants to children. But approaches to NICE are merely forwarded to the MHRA, a regulatory body totally funded by Pharma, and partly staffed by its employees. 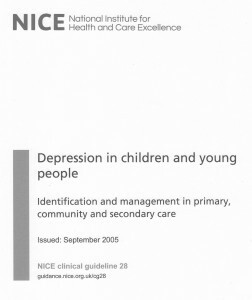 It can be seen from the summaries below that, in every single case, at least one of the criteria laid down by NICE had been completely ignored by practitioners who were supposed to be looking after the children. It is especially disturbing that many of the children were treated not only by their own GP, but by the local Child and Adolescent Mental Health Services (CAMHS). Those who work for CAMHS are deemed to be specialists in the area of children’s mental health yet, time after time, they are either unaware of or choose to ignore the NICE Guidelines. In November 2012, 14-year-old schoolgirl Amy El-Keria used a scarf to hang herself in the Priory at Ticehurst in Sussex. 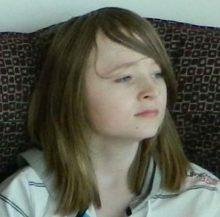 Amy had been treated for Tourettes and ADHD in the hospital since August, after being referred by her GP. While she was there, she was restrained and forcibly sedated with medication on more than one occasion. The last incident occurred on the day before her death, when Amy was restrained by five members of staff for 15 minutes and orally sedated. More than 2 years later, a report by the charity INQUEST voiced several concerns about Amy’s treatment. At Amy’s inquest, which was finally completed in June 2016, the Priory was found by a jury to have contributed to her death through neglect. 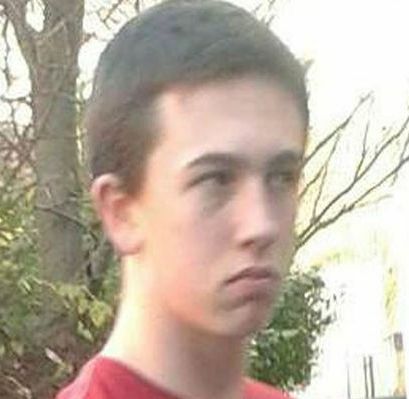 In July 2015, Tom Gallagher was found hanged in a park near his home in Bury, North Manchester. 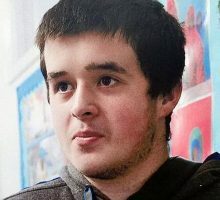 He was a 16-year-old schoolboy who was expected to get outstanding results in the GCSE exams that he had recently taken. Earlier in the year, he was diagnosed with OCD and psychosis and spent two weeks in a residential mental health unit. He was then discharged as a low or no risk patient under the supervision of the local CAMHS. At some point during his treatment, Tom had been prescribed medication. The inquest in August heard how Thomas’s mood was “up and down”, and that, 13 days before he died, he sent a message to a friend, which read: “I haven’t felt this suicidal in absolutely months and now I feel like I have no-one to go to.” On the evening of his death, Tom had gone out for a walk, but never returned. His father phoned the police, but it was not until the following morning that Tom was found by a dog-walker. 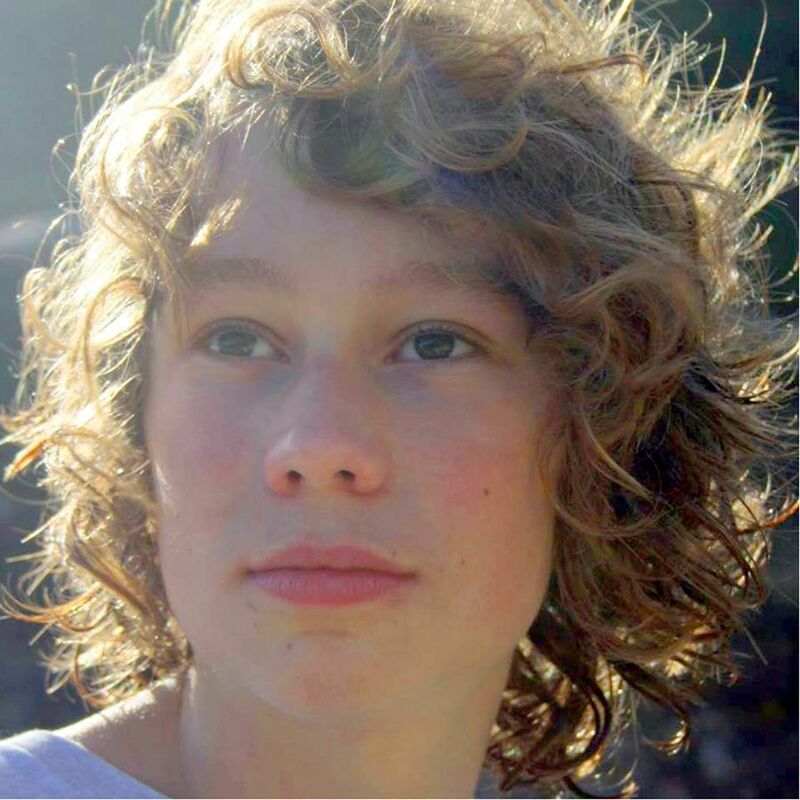 17-year-old Billy Plowman was a gifted musician, who had been studying at the prestigious Academy of Contemporary Music in Guildford, Surrey. However, Billy had left the course because he found it stressful. Billy did not reveal this to his father, whom he visited every other weekend after the break-up of his parents’ marriage. 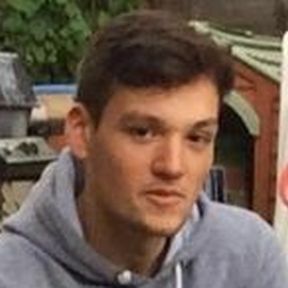 An inquest in December heard that, in June 2016, Billy returned home to Oxted from such a visit, having removed a shotgun without his father being aware. 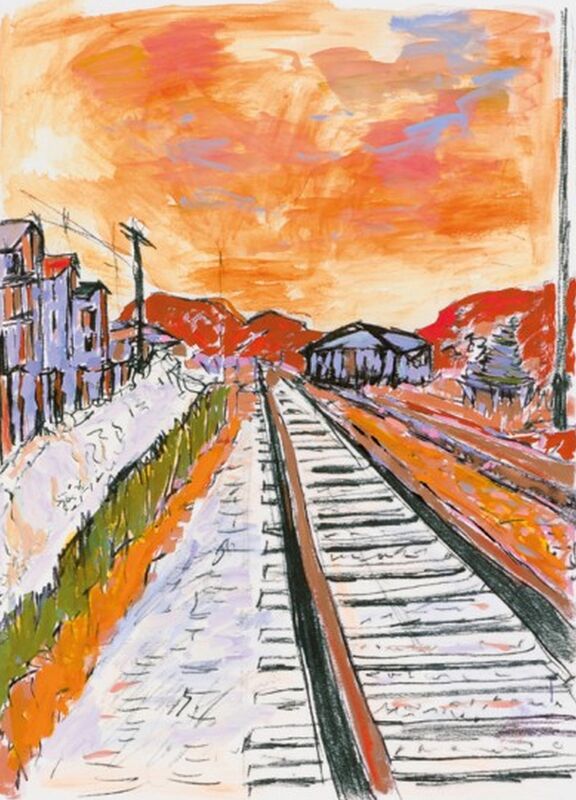 Later that night, Billy left his mother’s home and drove in his car to an isolated spot where he shot himself in the head. The court was told that “Billy had been treated for mental health problems as early as 2013 and had been diagnosed with ‘autism spectrum’ symptoms.” After an overdose 5 months before his death, he was seeing a psychologist from CAMHS. A toxicology report revealed that Billy had been taking antidepressants. 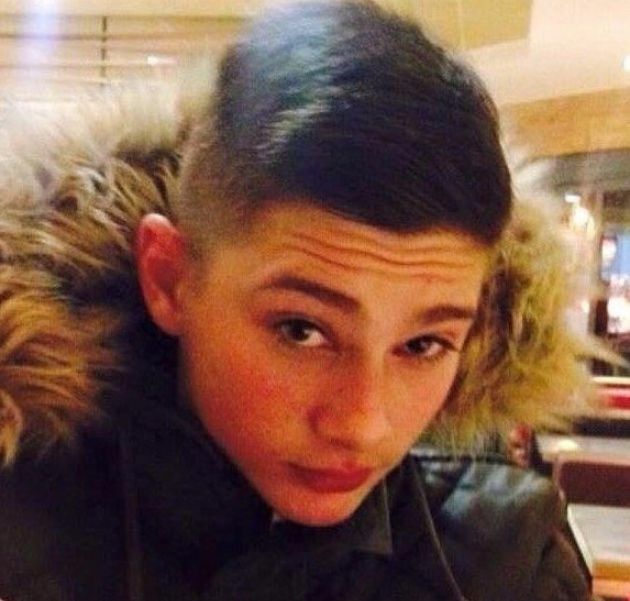 In December 2015, 17-year-old student Reece Burrowes was found hanged in a park near his home in South-East London. His inquest in May heard that, after some minor self-harm, Reece consulted a GP. After his death, Reece’s mother Tracey wrote: On the second visit the doctor prescribed him Sertraline 50mg, without even considering therapy of any kind and without our knowledge. The leaflets clearly state that anyone starting antidepressants should be monitored closely. How was that possible when I wasn’t not even informed? After taking these tablets for 7 days he committed suicide…In the last week of his life I have discovered that he suffered many symptoms of akathisia…I strongly believe that Reece would still be with us if the doctor hadn’t prescribed Sertraline when all that Reece needed was counselling to get through everyday teenage problems. In the reports of inquests summarised below, there is no prima facie evidence that antidepressants or any other form of psychiatric medication had been prescribed. In each case, however, the child had been receiving some form of treatment from medical professionals at or before the time of his or her death. In the majority of instances, at least part of the child’s treatment was delivered under the auspices of the local CAMHS. The inquest of 14-year-old schoolboy Leo Street, from East Yorkshire, took place in January. He had been found hanged at home the previous August. After exhibiting challenging behaviour, Leo had been referred to CAMHS, but had been discharged from the service. Leo had also suffered from severe eczema and the inquest was told that his parents wanted to try herbal remedies after claiming that the prescribed medication was not helping. Medications such as Roaccutane and Dianette have been linked to depression and even suicide. 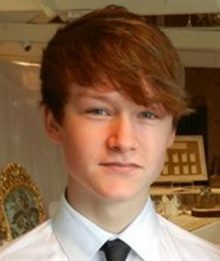 In September 2015, on the first day of the school year, 15-year-old Dylan Edwards, from Wantage, Oxfordshire, took on overdose of paracetamol. He was referred to CAMHS, where he was diagnosed with “a number of biological symptoms of depression.” The talented musician was found hanged in his bedroom the following month, on a day when the school was closed for a teacher training day. In August 2014, Christopher Brennan (15) was discovered in a communal toilet at Bethlem Hospital, in South London. He died later from the effects of asphyxiation. Six weeks earlier, he had been admitted to the psychiatric hospital, as his family and the local CAMHS felt unable to keep him safe at home. 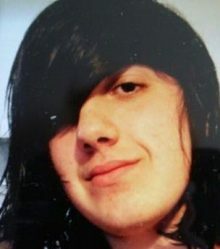 At his inquest, the coroner found that “his death was contributed to by neglect.” No formal risk assessment was carried out during Christopher’s stay, there was no care plan in place, and he was also allowed access to a number of items in hospital which he used to self-harm. 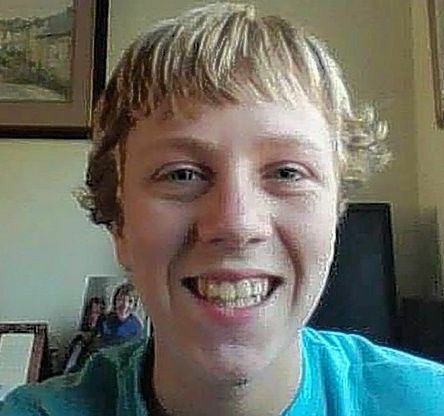 At his inquest in September, 15-year-old Jordan Woonton was described as “a boy with complex needs”. Although he was originally from Nottingham, the keen footballer and guitarist had been placed in a children’s home in Cardiff. In June 2012, he was found hanged in his room. 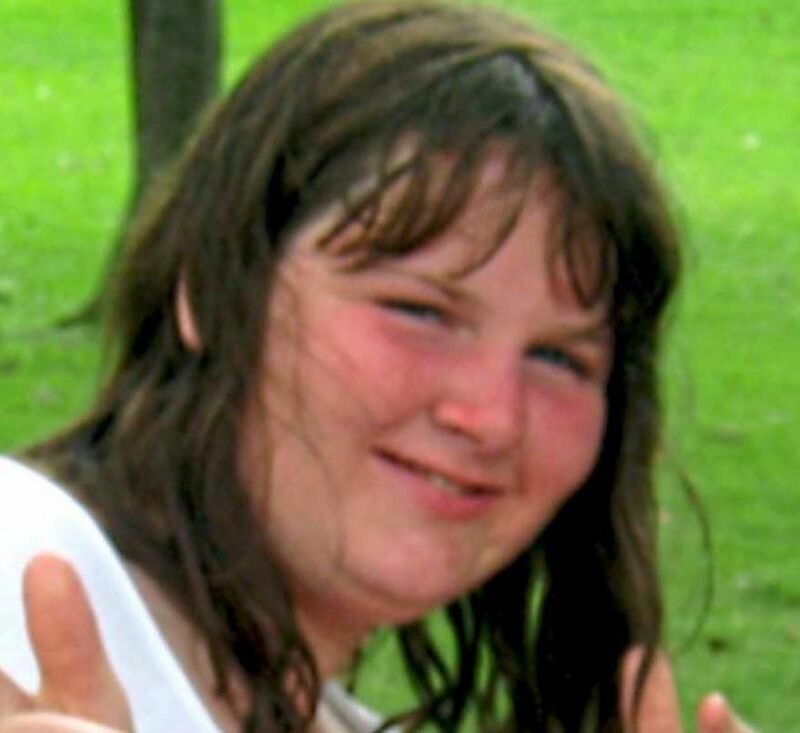 Jordan’s mother told the inquest that Jordan would phone her and tell her how unhappy he was. She added that her son was “let down by the system.” The home was closed down in December 2012. On May 17th, 15-year-old schoolboy Luke Barzewicz-Dower left for his school in Pembroke, but didn’t attend lessons. A friend saw him at the mid-morning break, when he was described as being “happy and fine”. However, some time later that morning, Luke hanged himself in woods just outside the grounds of the school. His inquest in September heard that he had been deeply affected by the death of his grandmother, for whom he had helped care for a long period. After her death he had started to self-harm and was placed under the care of CAMHS. 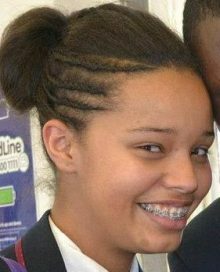 In June 2013, Malika Sawyer (15) hanged herself in the toilets at her school in Greenwich. Her inquest took place in February, where an extract from Malika’s diary was read : “Sometimes I wish that everyone would leave me alone, even myself. 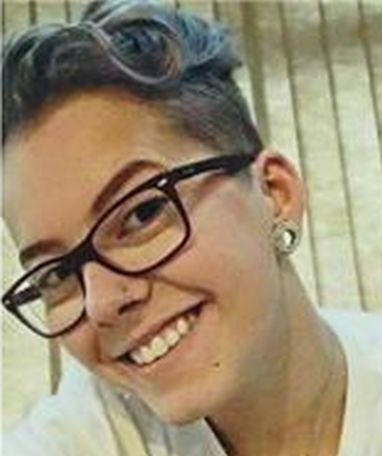 I think I have become too much for people.” The inquest heard that numerous agencies had been involved in her care including social services, the school counsellor and CAMHS, who did not consider her to be truly suicidal. The coroner questioned “whether too many people were involved in her care and whether a plethora of people is the best approach in all cases“. 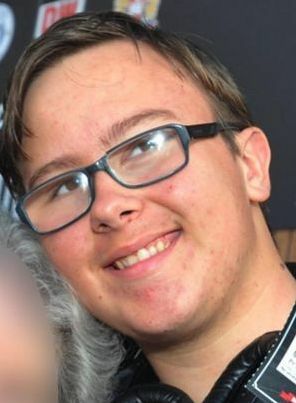 After telling his mother that he felt low and had self-harmed, 16-year-old Anthony Thompson from Golborne, Greater Manchester, saw his GP in June 2015, and was referred to CAMHS. In August, he saw a social worker, who diagnosed him to be “at a high risk of anxiety and depression.” He was given a follow-up appointment for October, but was found hanged on the multi-gym apparatus in his bedroom at the end of September. 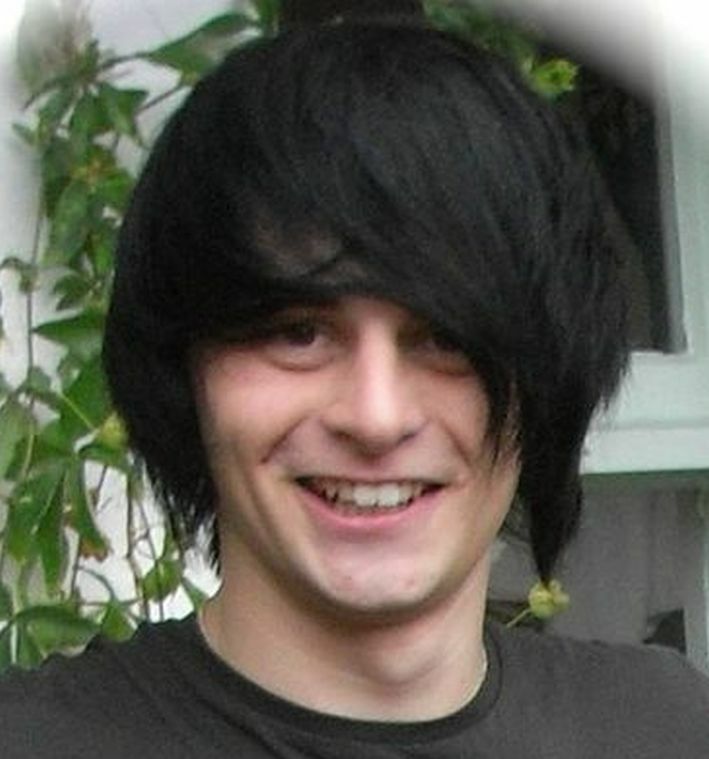 At his inquest in January, both Anthony’s mother and sister said they didn’t know if Anthony had intended to take his own life, and the coroner decided on a verdict of misadventure. 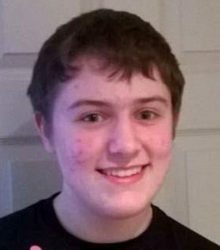 In November 2015, George Bray, a 16-year-old student from Lincolnshire, was found by his father hanged at the home they shared. 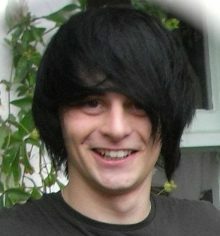 George’s father told the inquest in September that, in the previous June, George’s girlfriend ended their relationship. He became concerned at his son’s low mood and George was referred to a GP, followed by a meeting with a counsellor from the children’s mental health team. 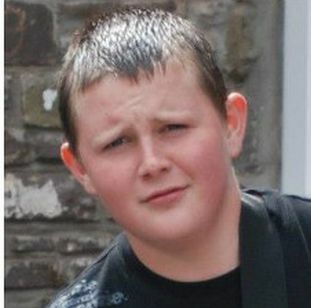 The counsellor told the inquest that she had not realised that a follow-up appointment was not arranged by the service until nearly six months later, by which time George had ended his life. When she was 12, Anielka Jennings had a stroke which left her with personality and behavioural problems and extremes of mood. 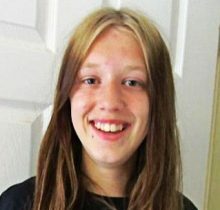 Although she had been cared for by a number of agencies, she hanged herself at home in Gloucester in February 2015, at the age of 17. After her inquest in June, the coroner submitted a PFD Report in which she criticised the fact that no agency took responsibility for Anielka’s care after her Child Protection status ended at the age of 16. At this point, the agencies did not communicate with each other, leading to missed opportunities to provide a structured care plan for her. 17-year-old student Fionn Cullen, from Bolton, was found hanged in his bedroom in September. In January, he had been to see his GP, and told her that he “wanted to feel happy and wanted help with his low mood”. She referred him to CAMHS, where he attended appointments in January and May, accompanied by family members. In July he was discharged from CAMHS after his “condition had improved” and as “there were no recent thoughts about harming himself”. 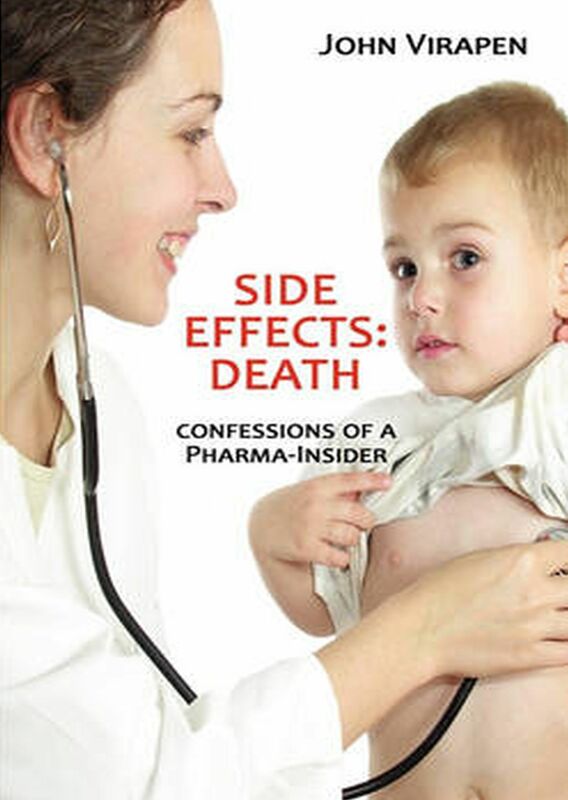 One has to ask why coroners and other experienced professionals who should be familiar with NICE Guidelines seem content to see them flouted, often to the ultimate cost to the children to whom medication is mis-prescribed. 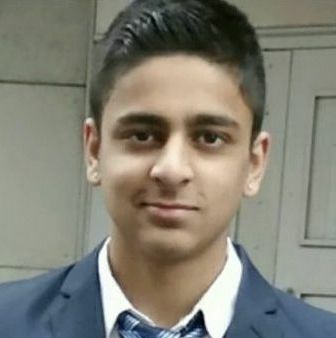 During 2016, inquests reported in the media also included those of: Matthew Wooby (12), Daniel Clarke (14), Matthew Brittan (14), Saima Kaduji (14), Harry Gray (15), Iain Thornton (15), Morgan Dodds (15), Emily Stickells (16), Hannah Blowers (16), Rasmus Barlow (16), Ryan Hart (16), Helena Markey (17), Jack Susianta (17), Jo Hipkiss (17), Jonathan Jones (17), Natasha Frodsham (17) and Patrick Woosey (17). 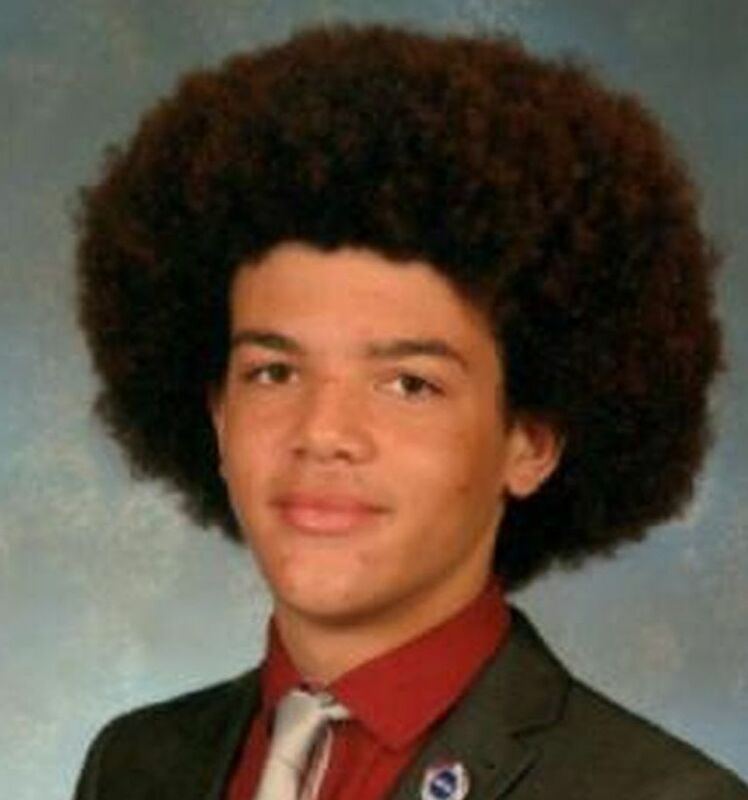 Other teenagers whose inquests in 2016 revealed that they had lost their lives after taking antidepressants included: Alex Daniel, Charley Marks, Charlie Jones, Edward Dinsmore, Edward Mallen, Harriet Philo-Powell, Heather Blower, Josh Collinson, Mara Nunes, Rebecca Haley and Siani Benson-Wills (all 18), and Alex Thompson, Ebony Matthews, Haakon Bloomfield, Jake Foxall, Jodie Turton and Tyler Smith (all 19). My daughter Heather was one of those listed above. She died by suicide and I’m a million percent sure antidepressants took her life. 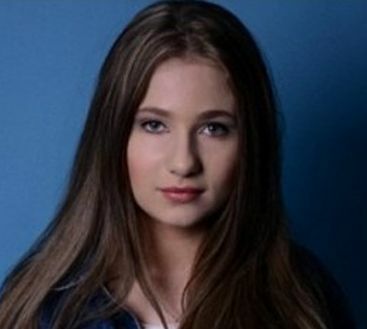 She was 18 years old and a beautiful twin. Her twin sister found her and it’s been so very painful for her and all of us. Afterwards, the mental health team tried so hard to give her and myself antidepressants. I refused and they tried to make me feel so irresponsible, they even said: “Well, if she doesn’t, how will you feel if she takes her life?” They even wanted to take her and put her in a flat as they said I was stopping her from getting well. I still refused and said: “I don’t care that she’s now 19 – I’m her mum and I am not losing another child to suicide caused by your antidepressants.” None of them tried to give them to her again and she’s doing much better now and she’s alive. Heather died 18 months ago. It was the second time that she’d been on Fluoxetine. The first time, after 4 weeks, she cut her wrists so badly that she had to have an operation. She stopped taking them. She never self harmed again until 10 months later. She went back on Fluoxetine, 4 weeks before she hanged herself in her bedroom.